Very Good. 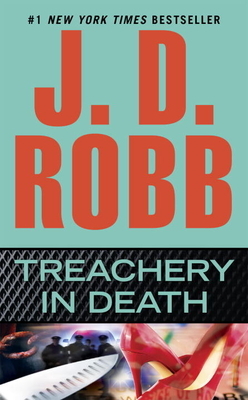 Treachery in Death by Robb, J D. Mass market (rack) paperback. Glued binding. 372 p. In Death, 32. Very Good. Treachery in Death by Robb, J. D. Glued binding. Paper over boards. With dust jacket. In Death. Good. Treachery in Death by Robb, J. D. Glued binding. Paper over boards. With dust jacket. In Death.